Vividha gets Shocked! 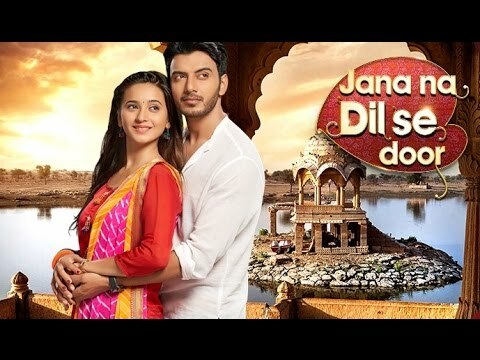 Jaana Na Dil Se Door 31st August 2016 Written Updates Episode :- The show starts with Ramakanth getting ready but he was feeling unwell. The officer asked him to get rest But Ramakanth says he is fine and gave the other officer address. Ramakanth faints and the other officers take him to the hospital. The Doctor says we have to treat you and for this, we need to inform your family. 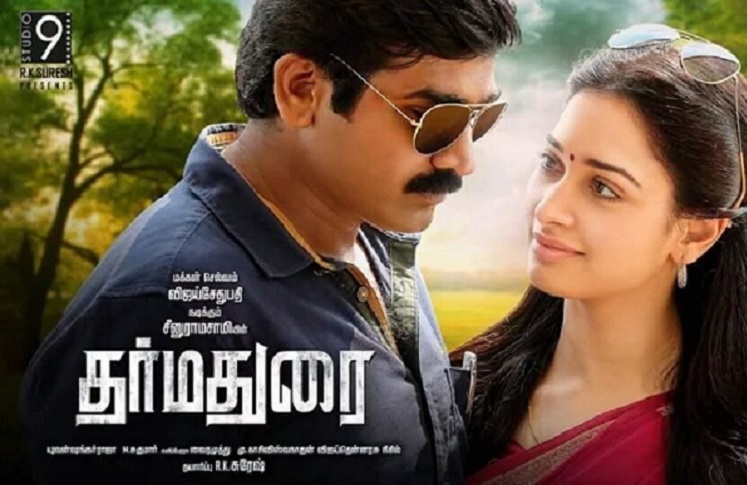 Ramakanth asked his officer to call Kailash as he wanted to meet him. Ramakanth gets more unwell and Doctor started treating him. On their side, Kailash was angry on the Aarthav because he thinks Aarthav influenced the other women of his family to get influenced by him. Meanwhile, he gets a call. Aarthav told Vivbhida that he will reveal the true face of Kailash to her. Vivbhida defended his father and told Aarthav that Kailash worries for her and he really care about him. Aarthav told Vivbhida that he will reveal the true face of Kailash. Meanwhile, Vivbhida saw Kailash’s car coming and aarthav asked her to hide. On the other side, Dadi blamed Uma for Kailash’s bad behaviour. But, Sujata defended Uma and blamed Dadi for the behaviour of Kailash. Sujata told Dadi that she made his son arrogant and Uma was not aware of the rude behaviour of Kailash. Vivbhida gets to hide and listen every conversation between his father and Aarthav. Kailash came out of his car and asked Aarthav where is Vivbhida and why he asked to meet him? Aarthav told him that Vivbhida went home and he wants to talk him alone and Vivbhida’s presence does not matter. Meanwhile, Dadi asked Sujata why she is talking like this? She also told Sujata she understands Kailash is rude, but Uma can not handle him. Sujata says I will show you what Uma bears from Kailash. On the other side, Aarthav told Kailash that I know you hate me so much but Today I have an offer for you to let me marry your daughter. Kailash says I am not here to listen all your nonsense. Aarthav told Kailash that he called him to talk business. He offered him to be the Sarpanch again and he will also make his investors invest in a restaurant for Kailash. Aarthav also told Kailash that he will marry Vibhida and will get the shift to other city and he asked Kailash to tell everyone that Aarthav is dead in a car accident and Vivbhida is married to Industrialist in another city. Vivbhida thinks Kailash is creating a scene her. Aathav also gave Kailash a time to think of this proposal. Kailash smiles nad left from there. Vivbhida came there and asked Aarthav what he just did? Aarthav says I will bring out the truth about Kailash. In the upcoming episode, Aarthav asked Kailash what is his answer? Aarthav shows him the paperwork for making him the sarpanch again. Kailash looks at the paper and smiles. Vivbhida gets shocked.